Having friends that live all around the country, I wanted a simple way to send them a little something special, whether for a birthday, as a thank you, or just because. 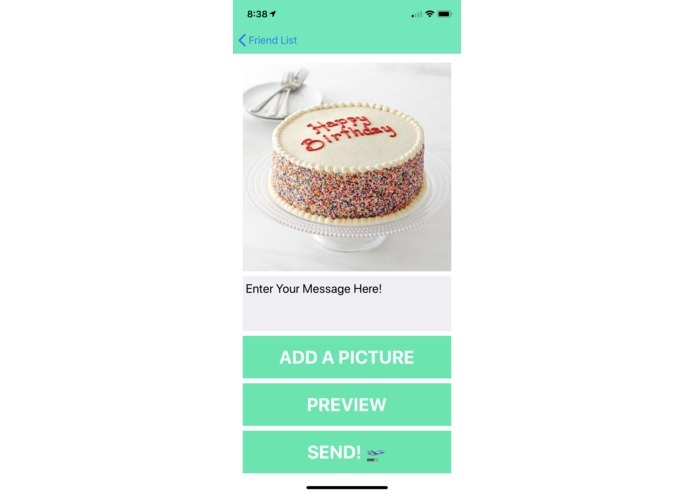 GiftAR allows you to send your friends a virtual gift that they open using Facebook Camera. Login with Facebook, choose a friend, add a message, and away it goes. 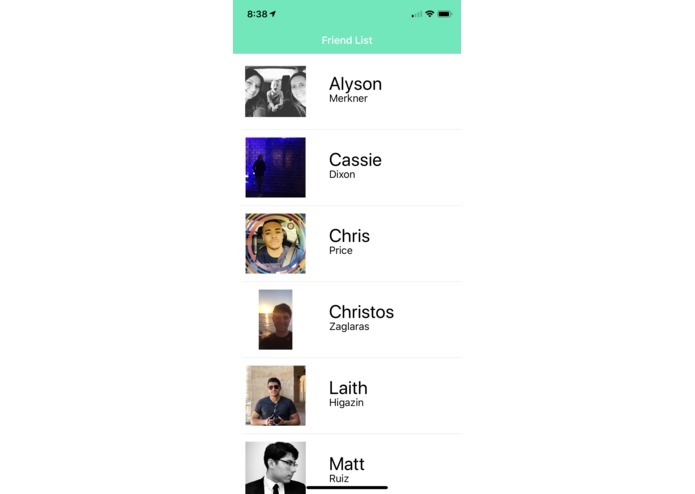 I built the app in Xcode using Facebook's SDK for login and AR. 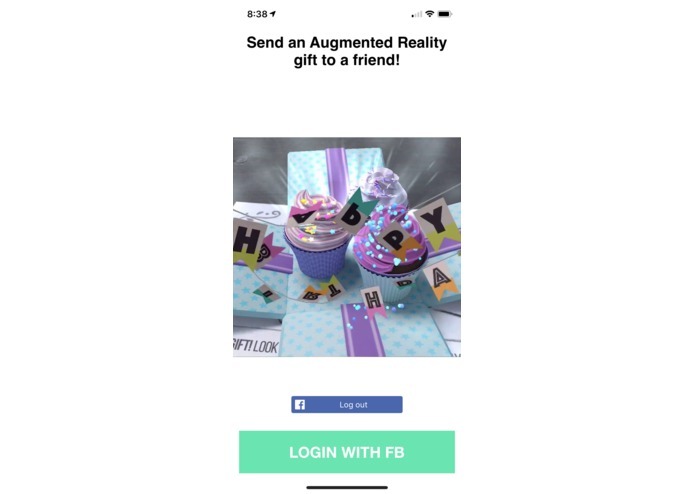 The gift animation was designed in Spark AR Studio. I have very little experience with AR in general, let alone using a custom AR scene. A recently rehauled Xcode and Swift release also presented some challenges, with mechanics changed or code being depreciated and having to learn the new implementation. I'm proud I was able to get a working demo at all, halfway through it seemed like I would not finish in time. But a few epiphanies and lots of caffeine, I was able to push through. I'm also proud of being able to take a new concept and not only learn how it works but also apply it. I learned a lot about the Facebook SDK, especially their AR kit, accessing certain features of iOS, like the photo picker, and app design. I would like to see it grow by adding a variety of AR gifts to choose from, as well as enable a way to send virtual gift cards in the gift. Having the custom message write itself out in style instead of just appearing statically and adding a photo of the user's choice to pop out of or display on the giftbox are also great features I would like to implement.